Preparation is underway for one of the most exciting and largest music events in Lancashire, Lytham Festival 2015. 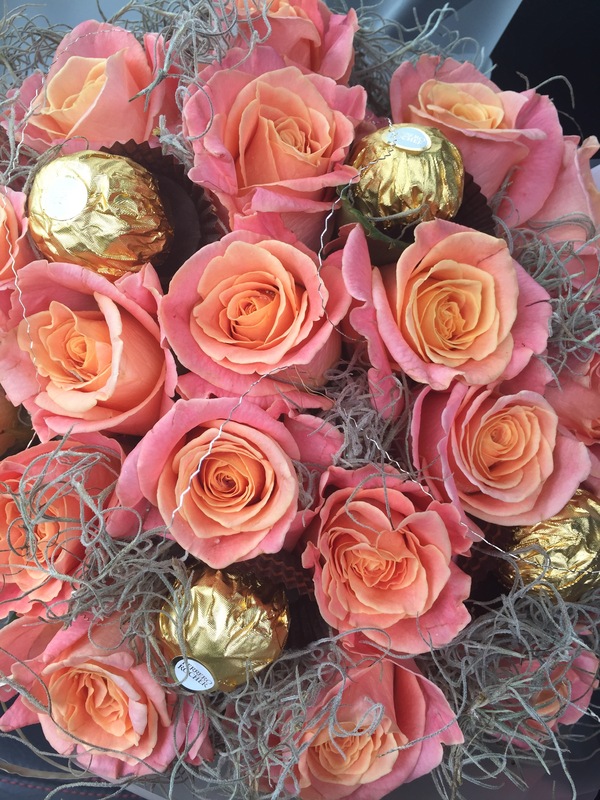 Flowers and materials to create these floral masterpieces for the Lytham Festival, have been arriving all day, in huge delivery trucks from Holland. 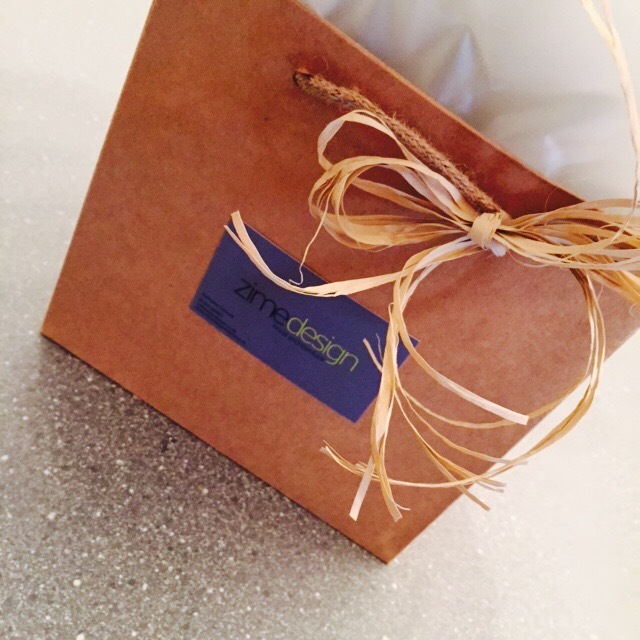 Give something extraordinary with the Zime Design Gift Voucher. 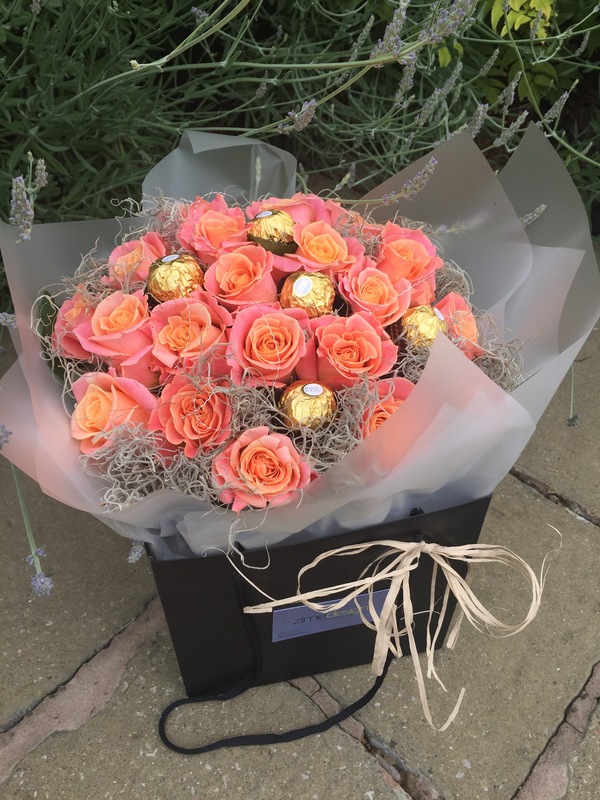 Treat your loved one to something Luxuriously Floral for their home or garden. 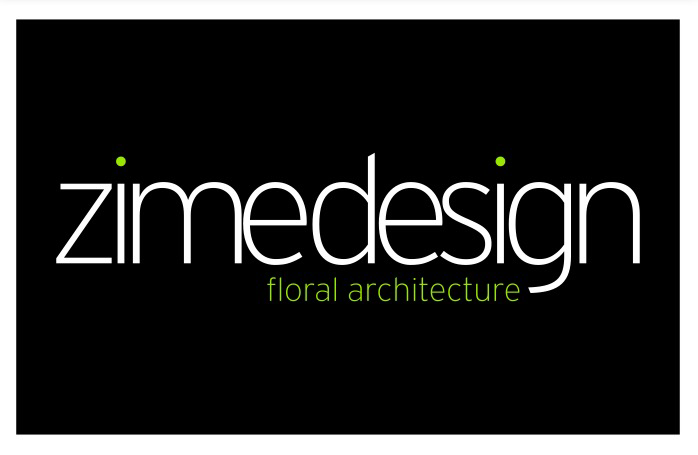 Redeemable on Fresh and Artificial flowers and glassware. 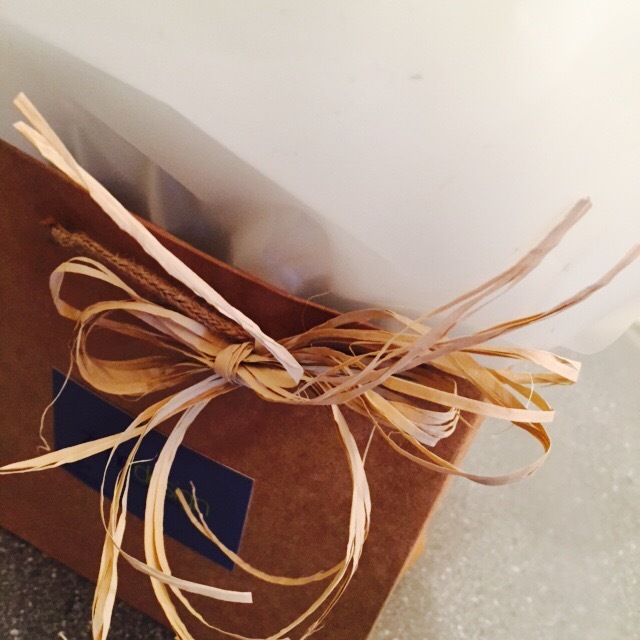 The Zime Design Gift Voucher is presented in one of our beautiful stylish ribbon tied gift boxes with option to include a beautiful handmade card for your own personal message. 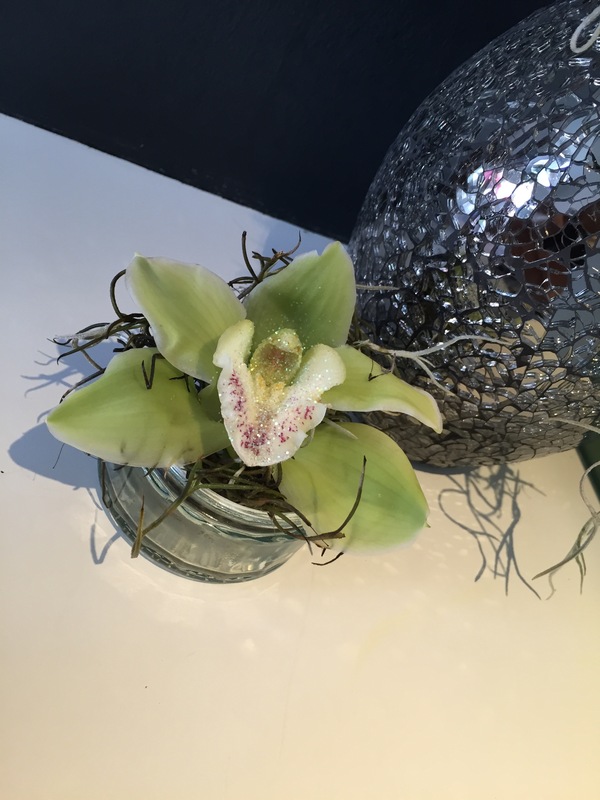 Created to suit the surroundings! 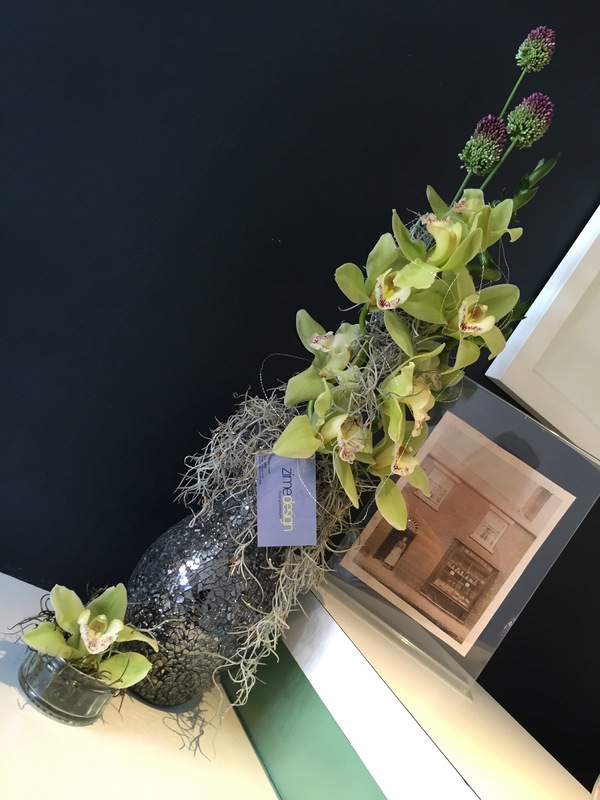 This stunning vase creation consists of heavenly scented Cymbidium Orchids, Allium Bullets and Spanish Moss. 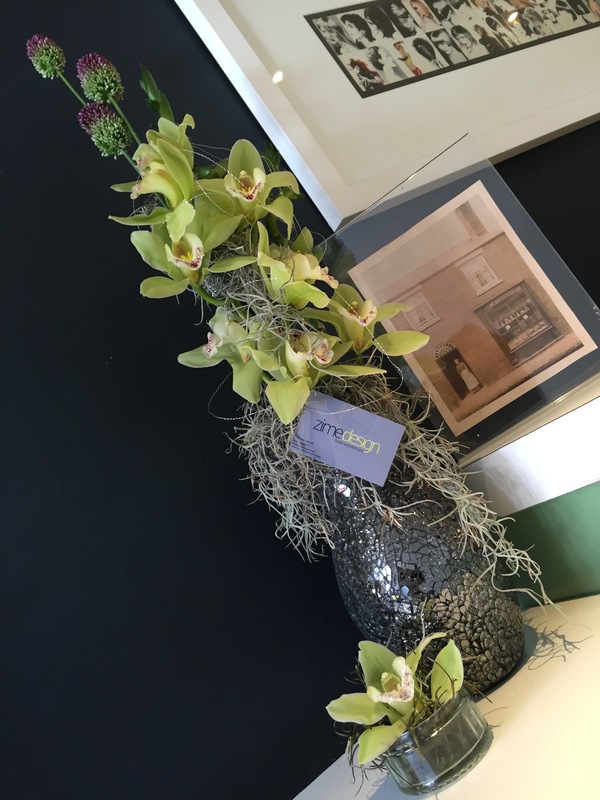 The design has been completed in a a black mosaic vase with a mini cluster at the bottom. 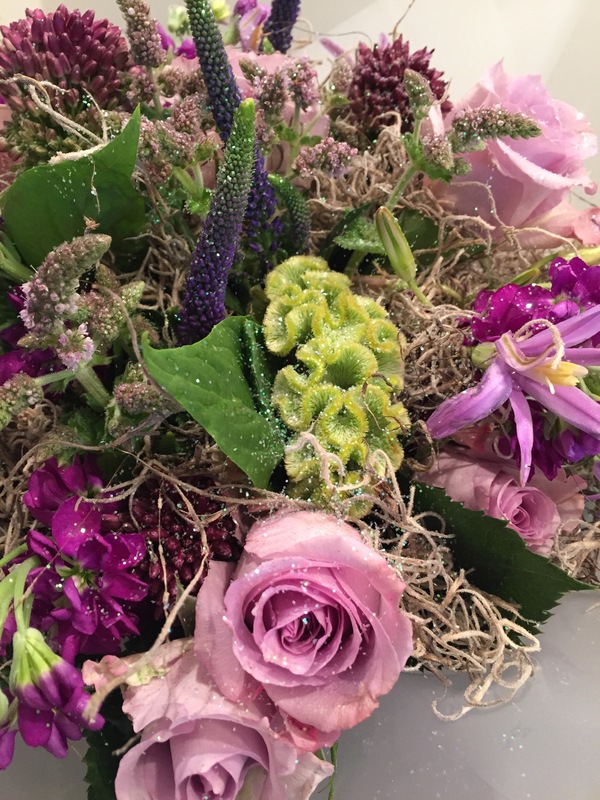 Created using beautiful and very pretty scented summer blooms including gorgeous Cellocia Brains, Stocks, Mint, Roses, Veronica, Alliums, Agapanthus and Spanish Moss. 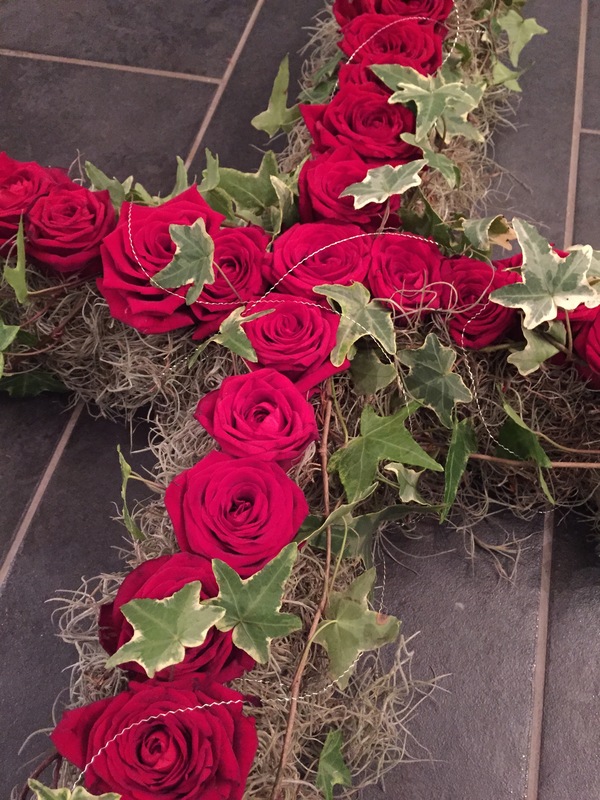 The design featured here is £50.00 and can be recreated using any colour scheme and any budget to suit you. 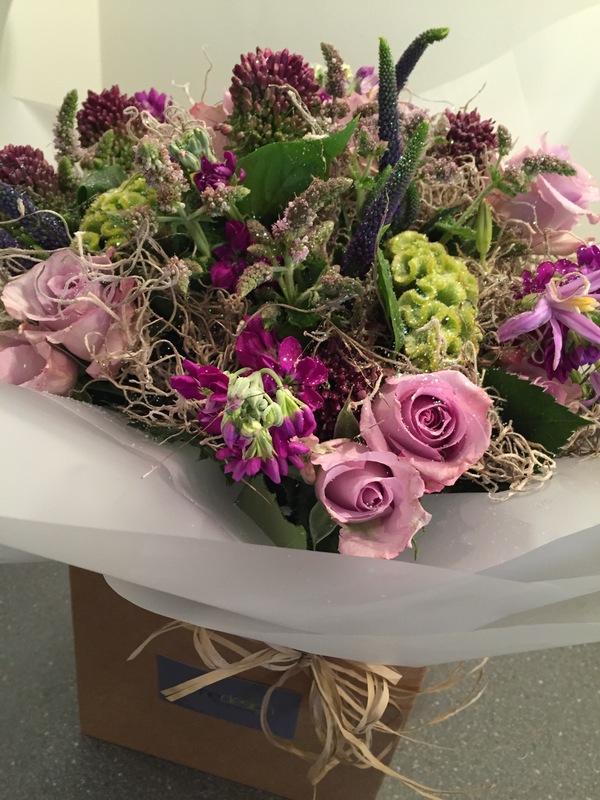 Indulge in our fabulous same day/ next day delivery service and arrange for your beautiful florals be hand delivered with love. 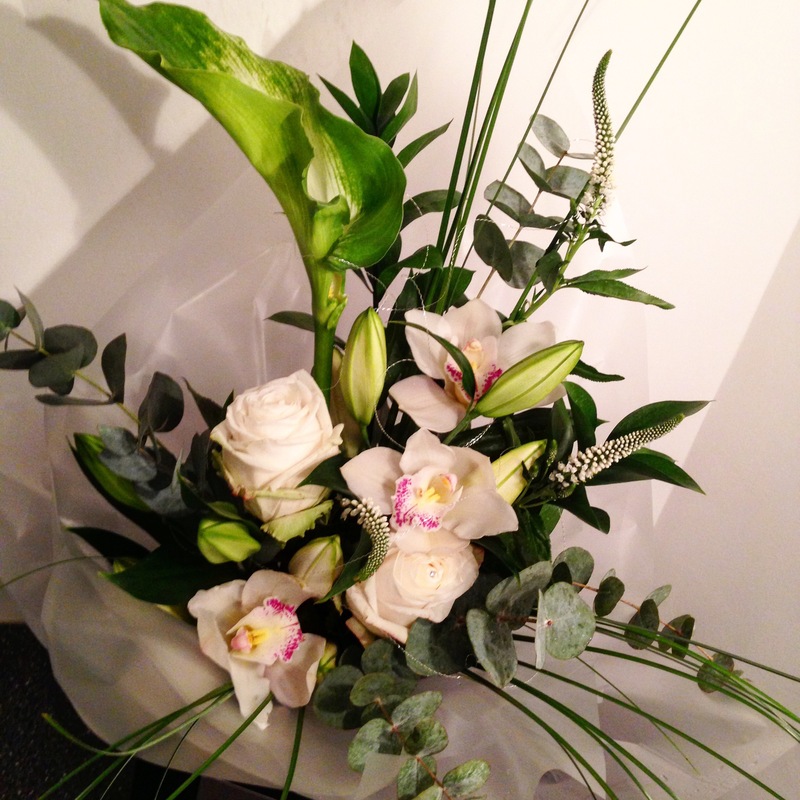 Classic Oriental Lily and Rose Aqua Bouquet ~ Perfect for all occasions! 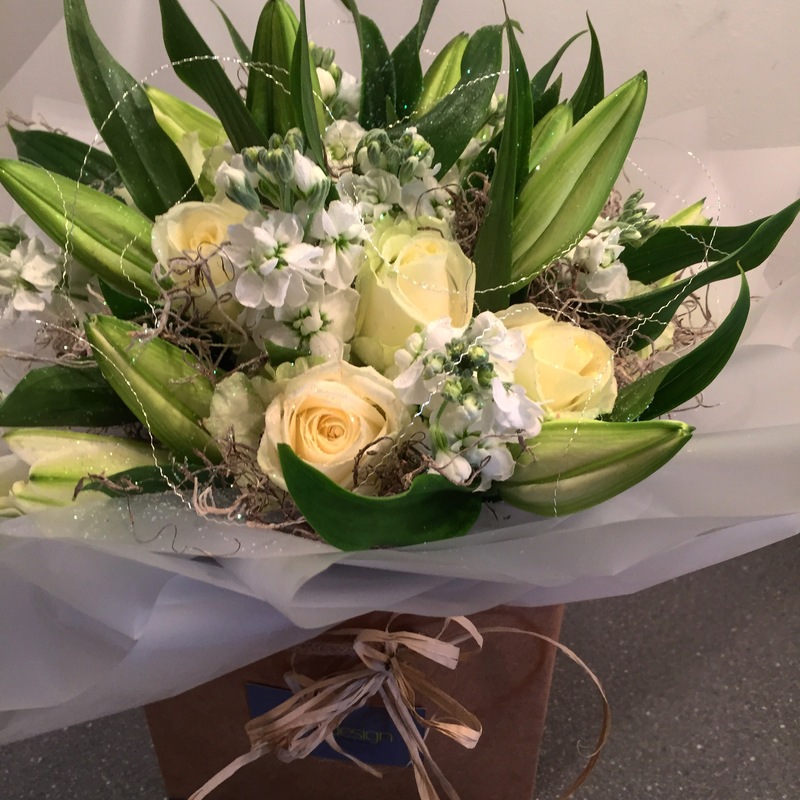 This Classic Style Aqua Bouquet has been created using the very best white Oriental Lilies, white Roses and scented white Stocks. 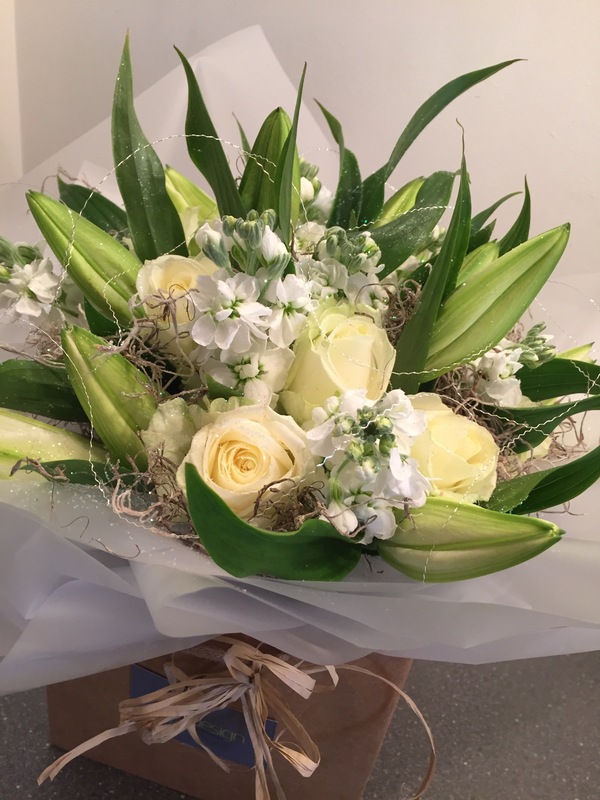 It can be recreated in any colour scheme to suit you, and can be made to fit any budget starting from £20 if requested in water. 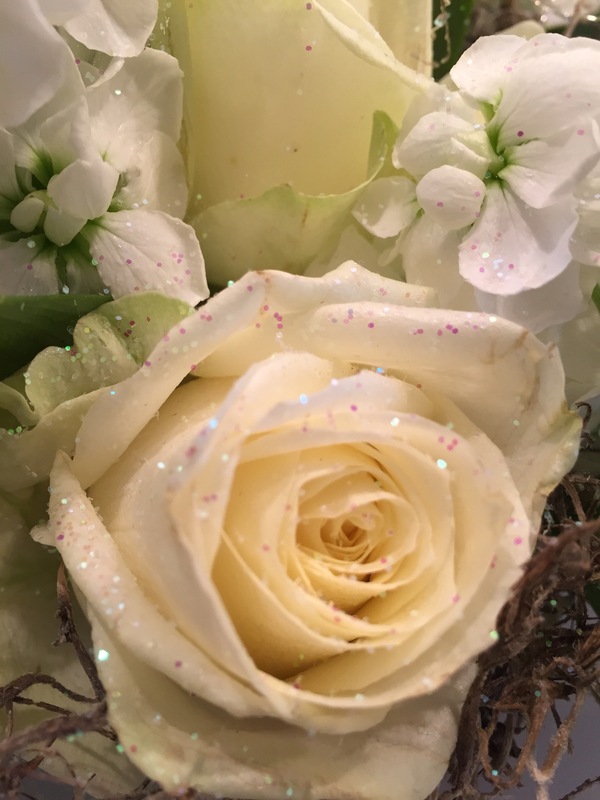 The Aqua bouquet featured here is £35 including stunning added sparkling details, including iridescent glittered Roses with diamantes in the centres and silver wire swirls on top to finish. This stunning contemporary Aqua has been designed in one of our gorgeous new eco friendly gift boxes with natural raffia bow to finish. 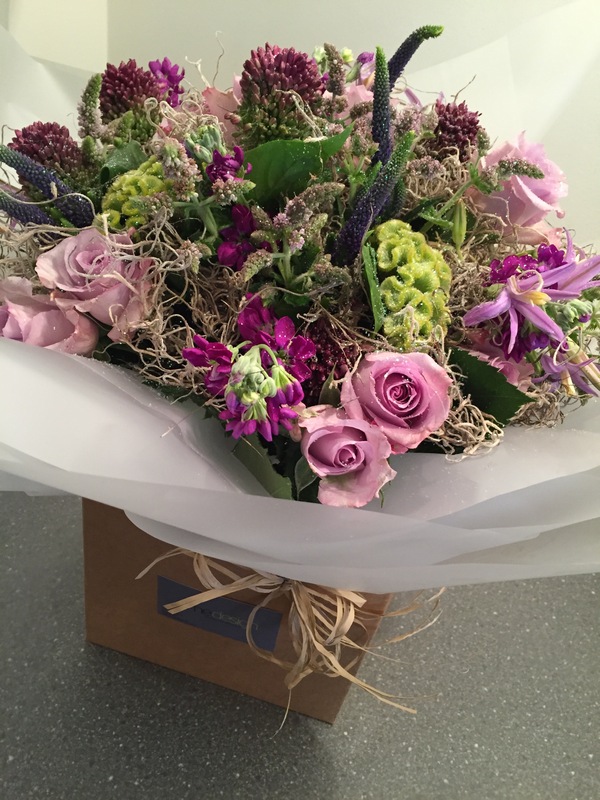 Indulge in our same day/ next day delivery service and have our scrumsious flowers hand delivered with love. 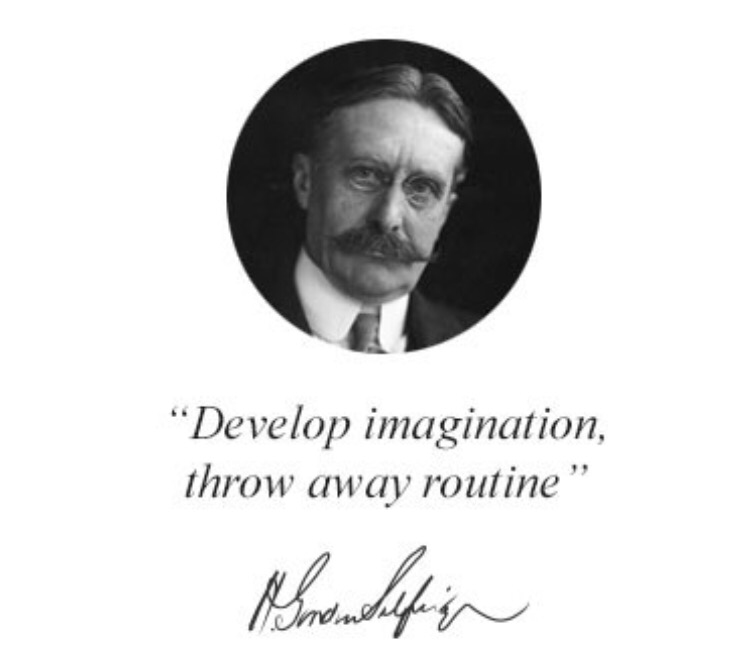 One of Harry Gordon Selfridges’s inspiring quotes. 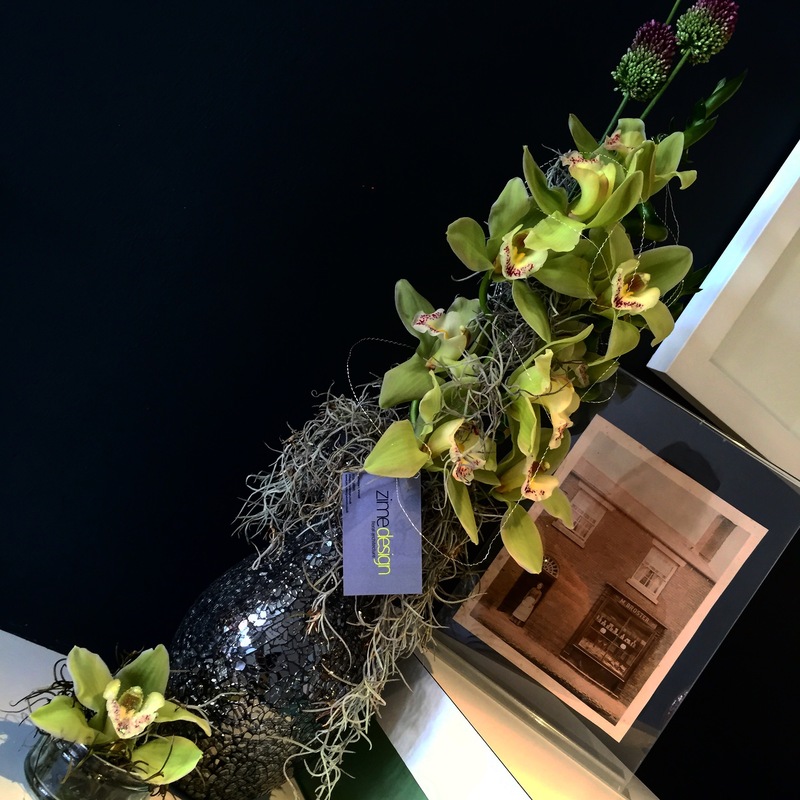 Throughout our exciting journey at Zime Design we promise to share our dream, to give you the customer, a fabulous shopping experience that promises to surprise, amaze and dazzle by delivering truly memorable floral experiences. 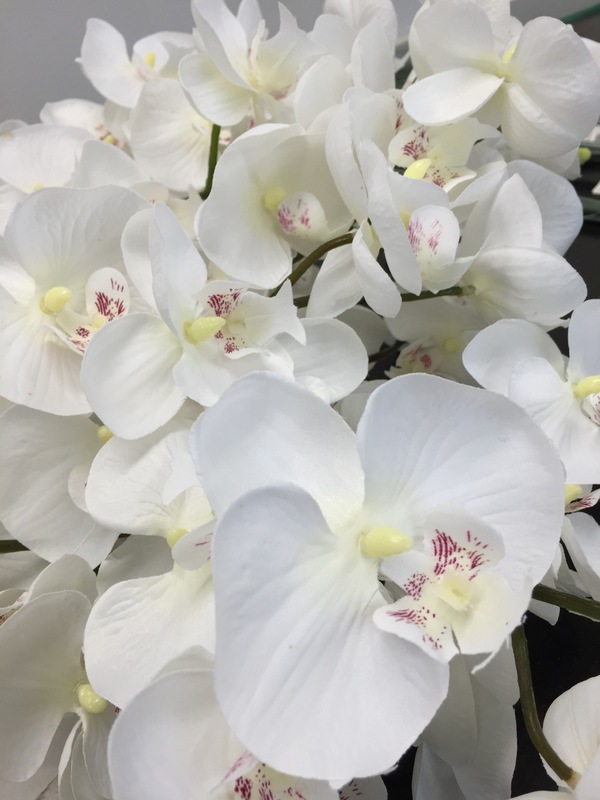 We have begun a magical journey, flourishing in a direction, creating innovative and extraordinary florals for interiors. 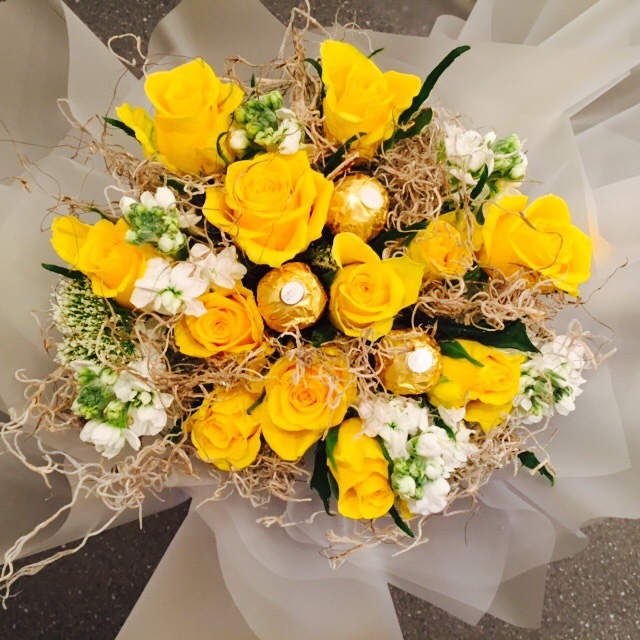 Bursting with fabulous summer scented white and yellow florals! 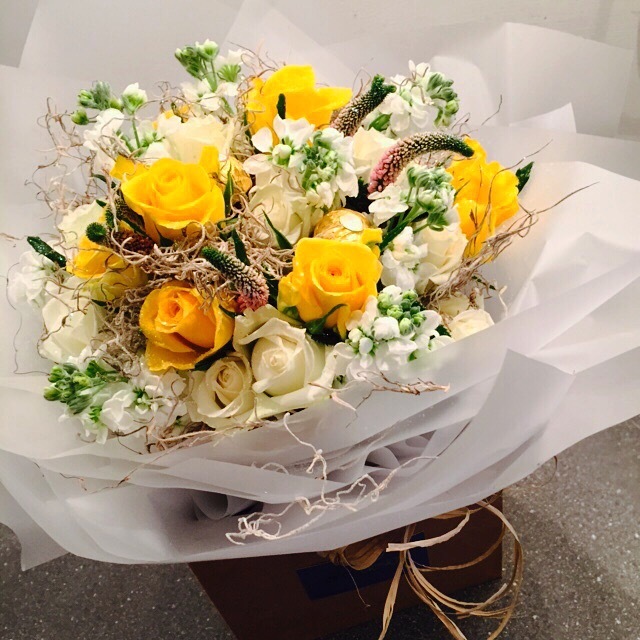 This stunning natural style Aqua Bouquet is £40 💛 and can be made larger or smaller depending on your budget! 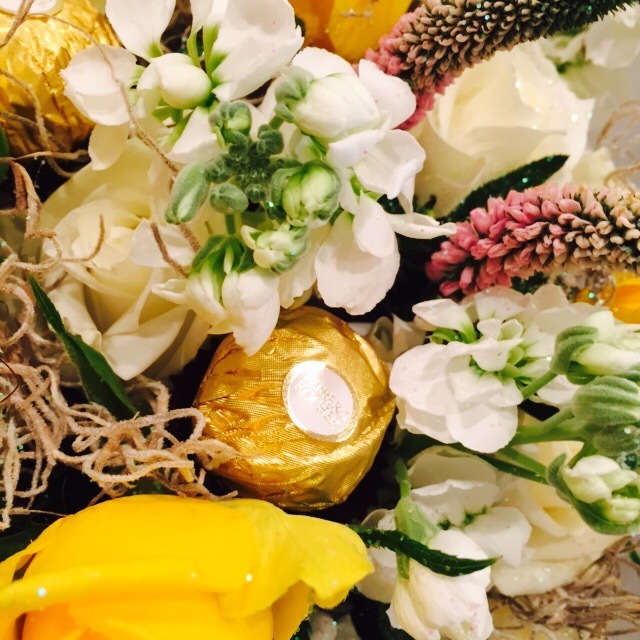 We’ve also added in a few scrumptious Ferrero Rocher chocolates within the design! Sparkly added extras make this design extra special! 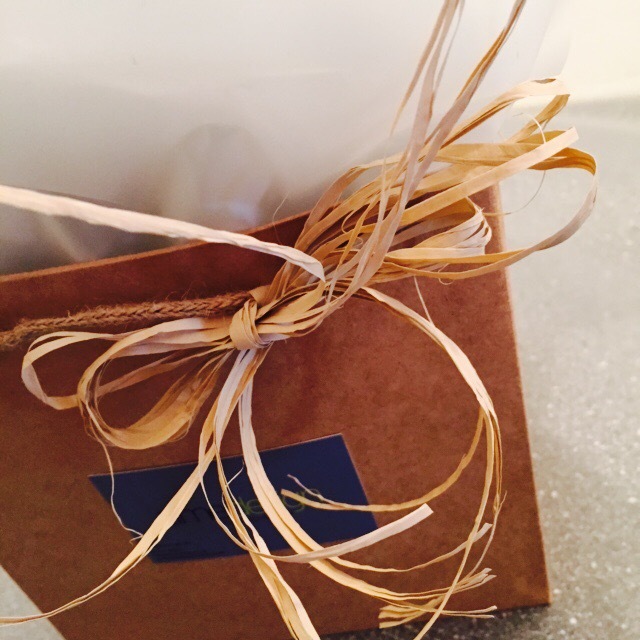 Designed in one of our NEW natural square Eco Friendly gift boxes and finished with a natural raffia bow! 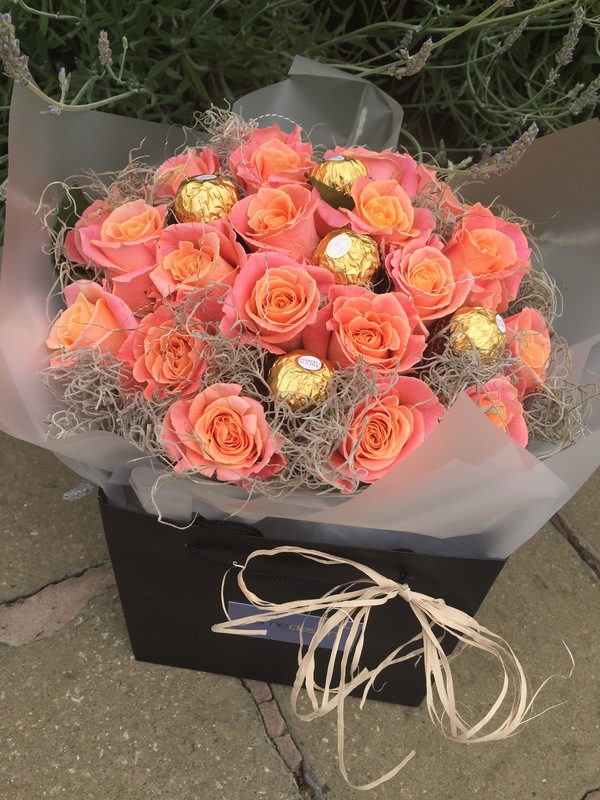 Added Ferrero Rocher chocolates complete this design!! 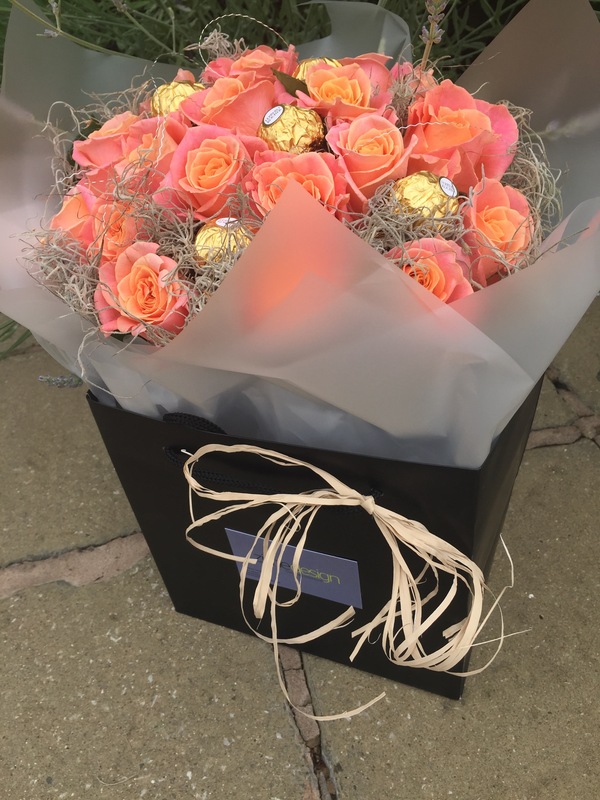 Stunning calaboration of two of our “All Time favourites” Beautiful two tone “Miss Piggy” Roses and Dreamy Ferrero Rocher Chocolates! 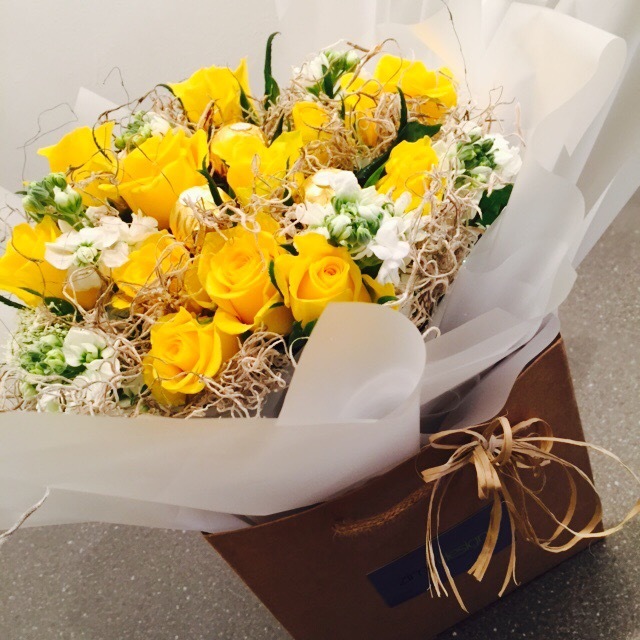 Created in one of our beautiful black Zime gift boxes this makes a stunning Floral Gift for any occasion! This design is £60 and can be made larger or smaller depending on budget! 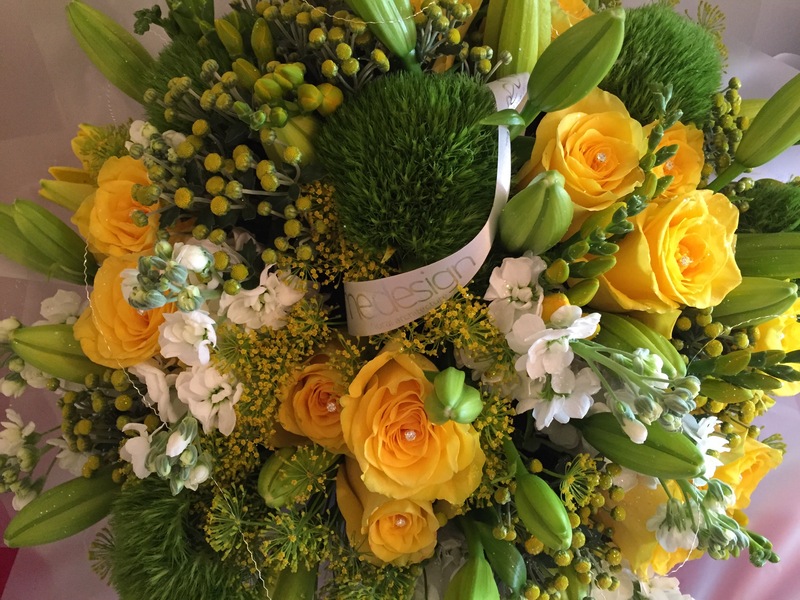 Zime’s beautiful and natural floral collection of stunning Sympathy Floral Tributes, express love and emotion when saying a final goodbye to a loved one! 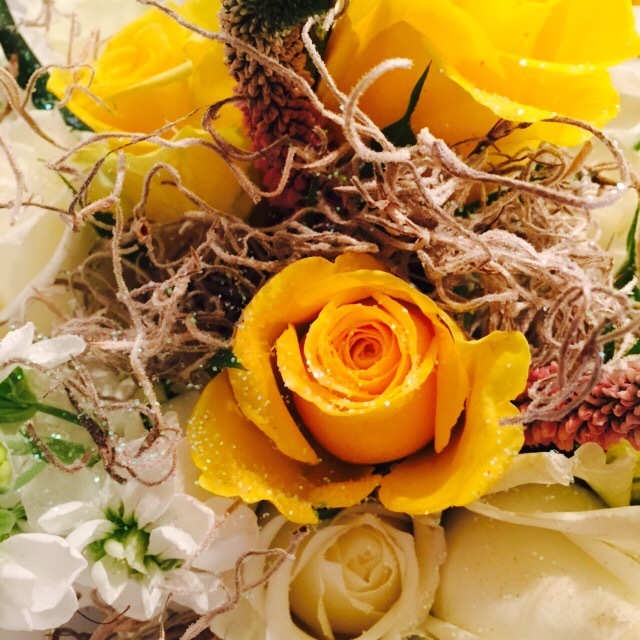 Our passion in creating breathtaking tributes overflows in each design! 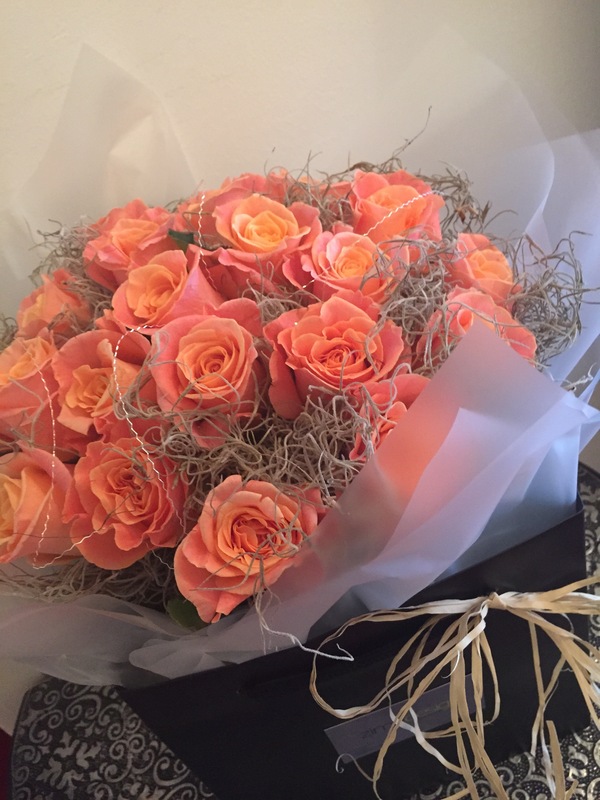 We tailor each design to suit the requests, collaborating your ideas with ours and considering suitable colour schemes, preferred styles, shapes, sizes and most of all any particular or favourite flowers or foliages! 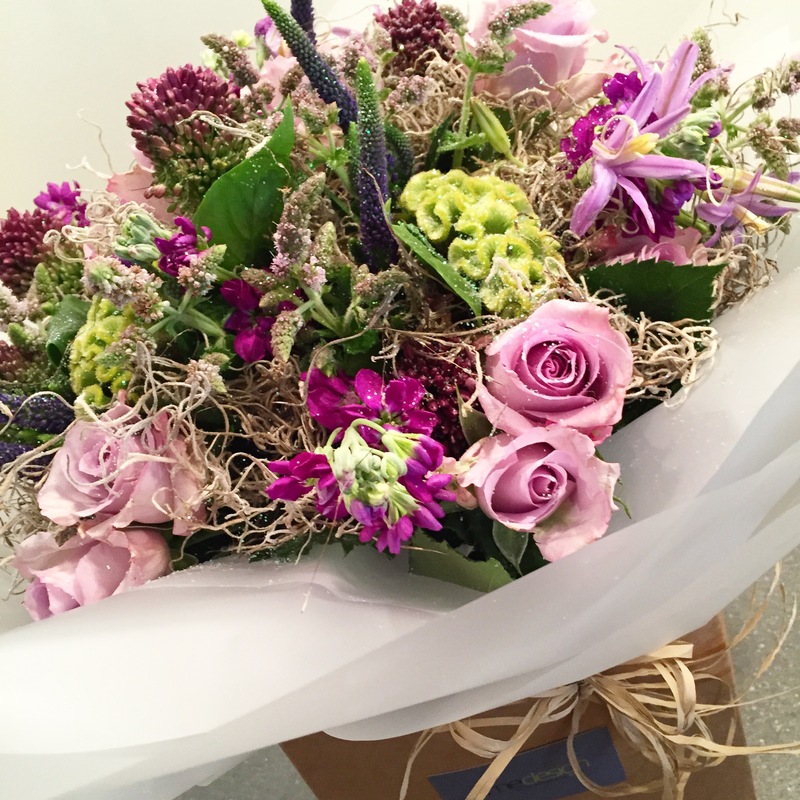 This is one of Zime’s Luxury Romantic Goddess Aqua Bouquets! 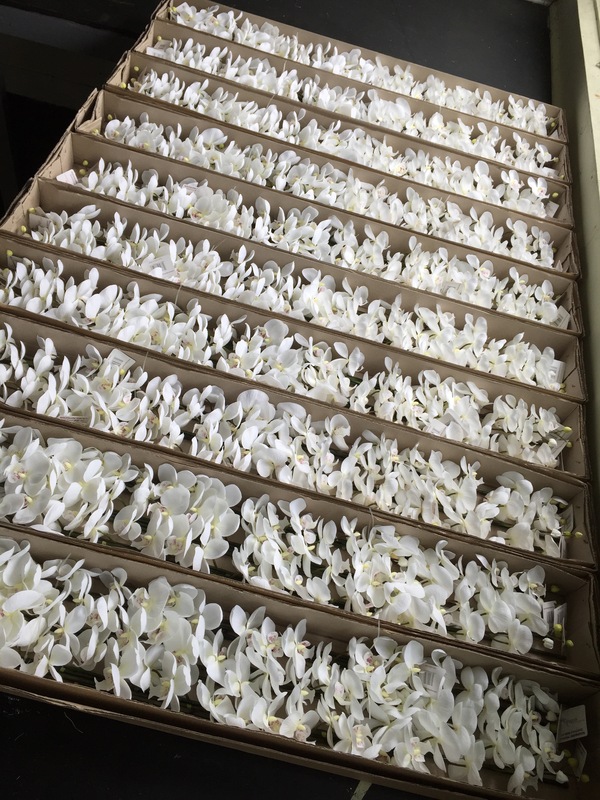 Bursting with stunning lime green and white florals including the most exquisite lime green Goddess Calla Lilies, white Naomi Roses, white Veronica, Eucalyptus, Oriental Lilies and gorgeous white Cymbidium Orchids! What a fabulous collection of beauty! 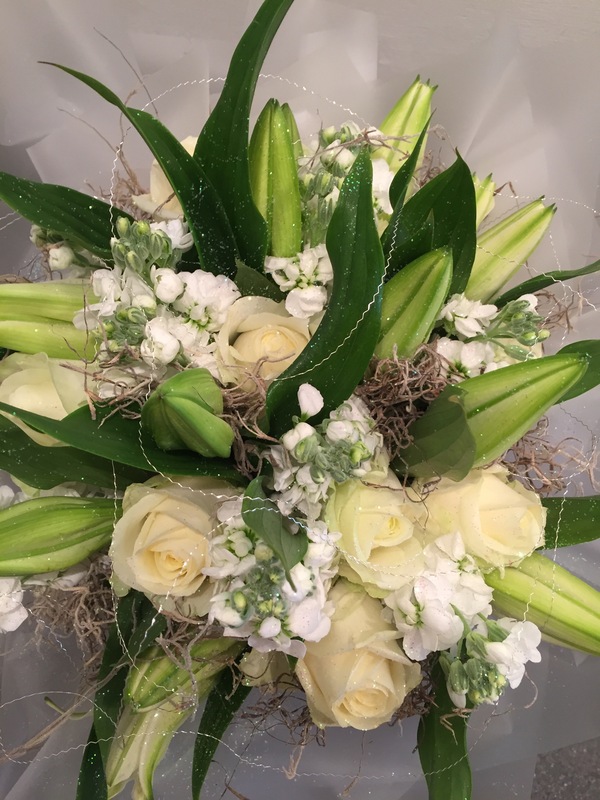 This Aqua Bouquet design is £60 and can be designed to suit any budget!